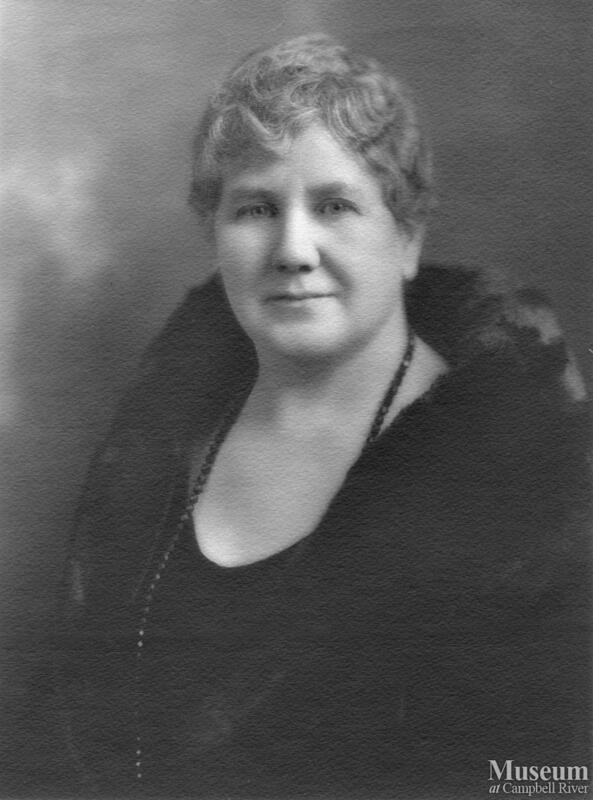 Margaret Anderson was the wife of W.E. Anderson. The Anderson family owned and operated the Quathiaski Canning Co. which operated at Quadra Island. This portrait was probably taken at the same time as the portrait of W.E. Anderson (catalog no. 19534) in the 1940s.